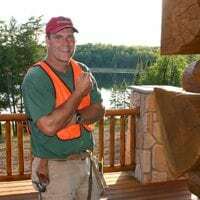 Illinois Log Home and Log Cabin Distributors | U.S.
Dear André, Peter, and Pioneer Family,We want to thank you from the bottom of our hearts for the patience and support your company has shown us as clients. 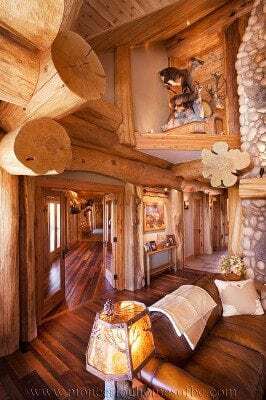 Look up the word integrity in the dictionary and it should say Pioneer Log Homes of British Columbia. Recognize your picture because it should be there! The house exceeds our expectations. Words can’t describe how we feel. We are overwhelmed by the craftsmanship and beauty of the entire product.